Boeing To Announce 797 Program and Fly in 2025. 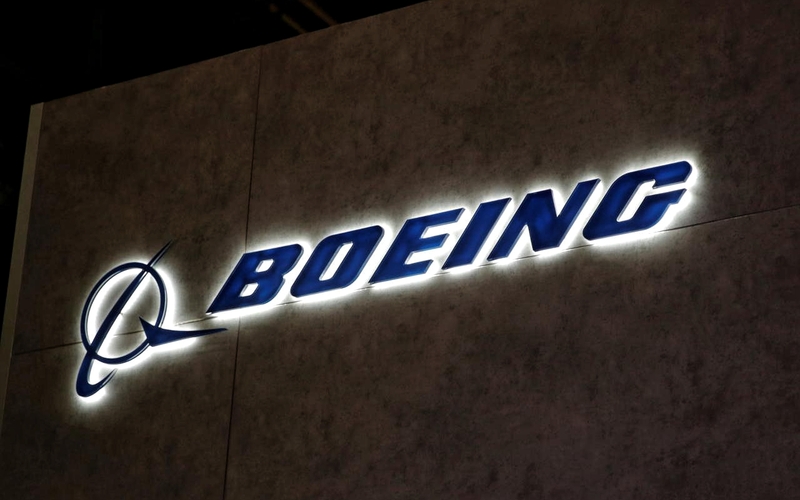 Boeing does not seem to be in a hurry to move forward with plans for a new family of mid-range aircraft called by observers such as the "797," even when some long-term customers get impatient and a rival Airbus plane swallows sales. Dennis Muilenburg, CEO of Boeing, took a look at the complex calculations involved in building a business case for what Boeing calls the NMA program for New Mid-Market Aircraft. The Chicago-based aircraft maker plans to make a decision next year on whether to launch the program, with a possible commercial debut in 2025. "We're seeing it from the point of view of the airplane and the downline services," Muilenburg said during the company's quarterly earnings call on Wednesday. It refers to the initiatives to guarantee that the airplane can obtain more income throughout its 30 years of commercial life, while reducing the factory expenses so that Boeing can make double-aisle airplanes have a cost closer to the of highly standardized narrow bodies. Boeing believes it can expand the sales appeal of the 797 - and lifetime revenues - by combining an entirely new airplane with a design that encourages airlines to continue buying data analysis, maintenance and spare parts from the aircraft manufacturer. The Airbus A321neo is already nibbling at the smaller end of the 220-270-seat market that Boeing is targeting for the 797, and the European automaker can increase the reach of its single-aisle jet to make it even more competitive. The Boeing design should also attract a wide range of potential airline customers. US airlines, such as Delta Air Lines, are seeking replacements for Boeing 757 and 767 aircraft reaching retirement age, while low-cost airlines that are rapidly emerging are expanding throughout Asia.